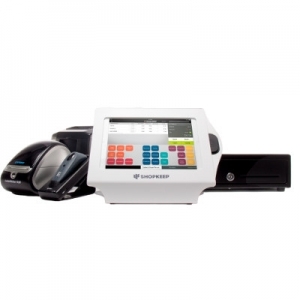 Multiple functions – from payment processing and receipt printing to settlement reporting and brand enhancement programs – operate flawlessly from a single piece of equipment. 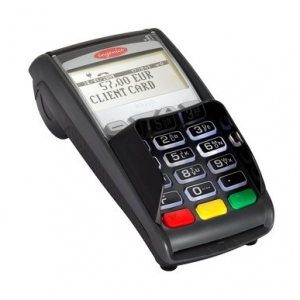 This rugged, easy-to-use device also carries our advanced security measures, which means even the smallest shop can benefit from Ingenico’s global leadership in secure payment processing. 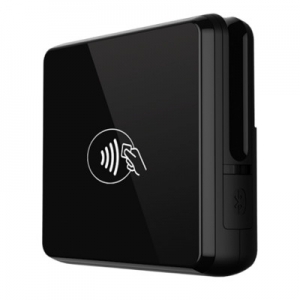 Built on the market-leading Telium2 technology platform with a dual processor architecture. 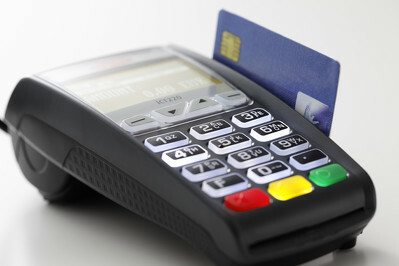 Meets the latest PCI PTS V3.0 security standards. 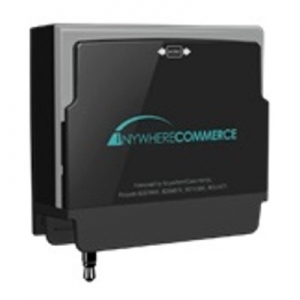 Supports the latest international security algorithms, including DES, TDES, RSA, DUKPT and Master/Session. 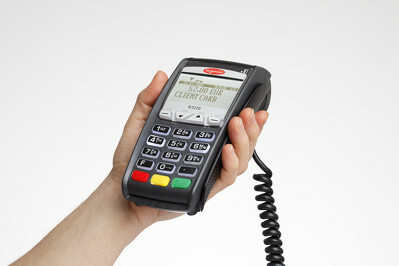 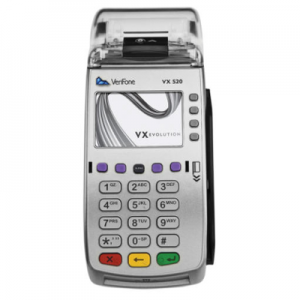 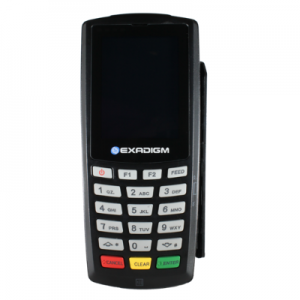 Integrates securely with the iPP220 PIN Pad to enable customer PIN entry and contactless and NFC-based transactions. 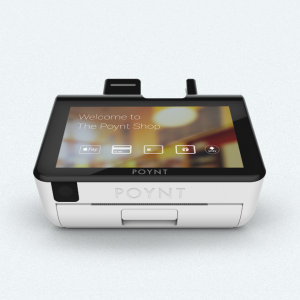 Offers multiple connectivity options including serial, USB, and Ethernet connections, allowing seamless integration of the PIN Pad into an existing POS system. 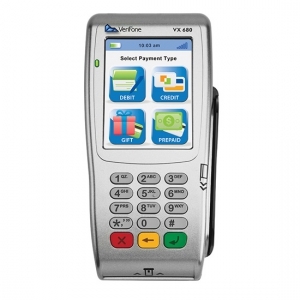 Comes with payment technologies already embedded with no need to add on component upgrades.